Welcome to the Internship Ministry of East Pickens. 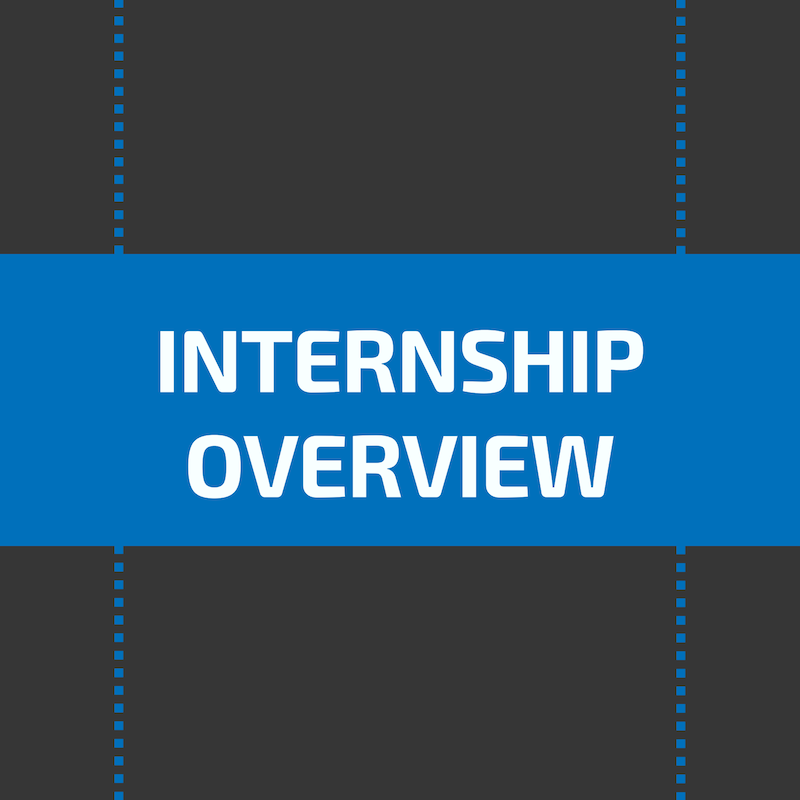 This page will explain what an East Pickens Baptist Church internship is and a link to complete an online application to apply for a position. If you have additional questions please email the internship director at nick@eastpickens.org. We see the intern ministry as an investment in the Kingdom of God and the leaders of the future Church. Our heart is not to delegate tasks but responsibility and give each intern challenging opportunities to grow their leadership. Interns are placed in a ministry to serve based upon the current needs of the Church. They are given a job description and training that is designed to empower them to lead well. Interns report to their assigned ministry supervisor and the Intern director. A typical internship will require 12-15 hours each week. See the handbook for a detailed overview of the program. We ask that each applicant set aside adequate time to fully complete the application to the best of their ability. The online application will take an hour or more to complete. 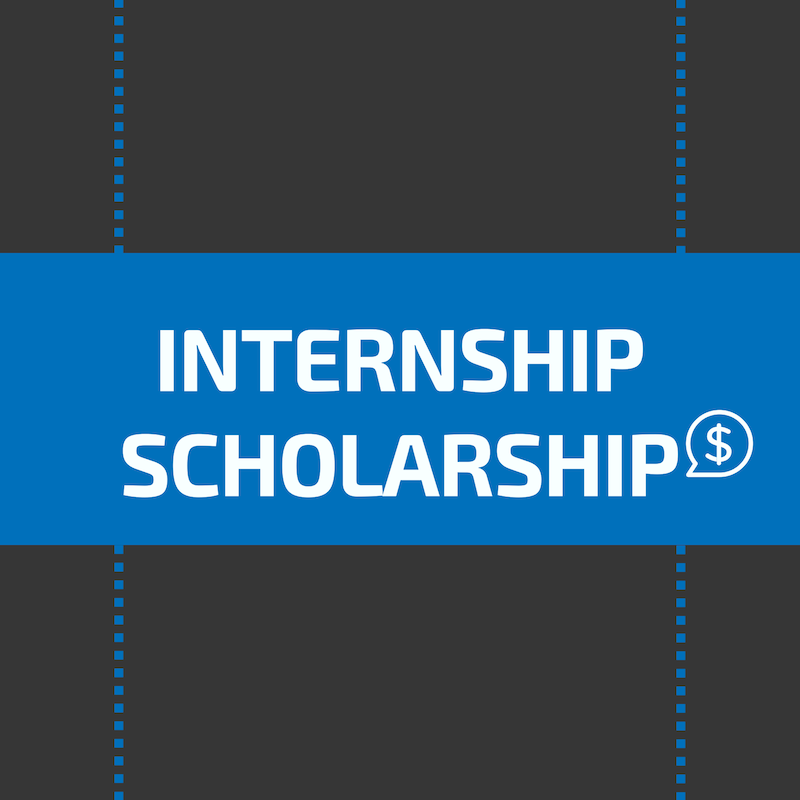 Interns enrolled in a university are eligible to earn up to a $1000.00 scholarship each semester. The scholarship will be made payable to the university for the semester you are serving as an intern. On some occasions the scholarship can be used to purchase books or a computer that will be used for school. East Pickens Baptist Church exists to worship, connect, serve, and share. We offer two worship services every Sunday morning: Contemporary Worship and Country Worship. We also provide a thriving children's ministry for newborns to 6th grade. We're located at 2244 Gentry Memorial Highway, Pickens, SC 29671 near the Pickens YMCA.